Sightsavers was registered in the United Arab Emirates in November 2010. Its aim is to promote our work across the region. 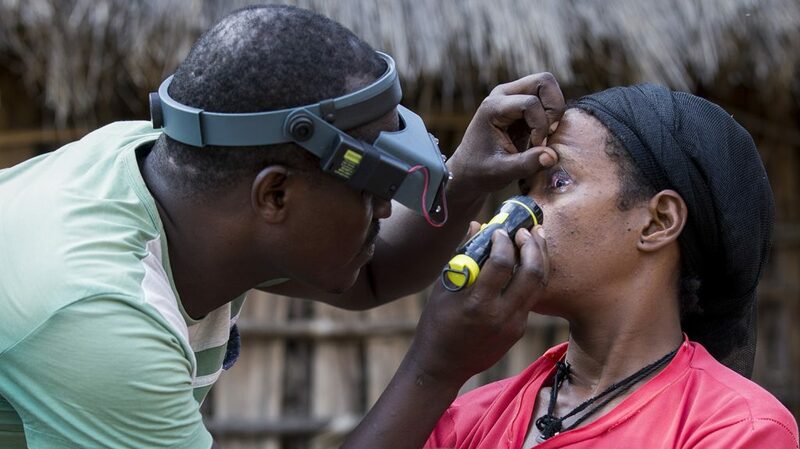 If you would like to support Sightsavers, please get in touch. 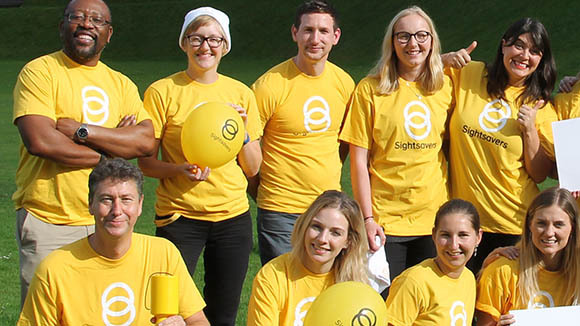 Sightsavers Middle East is a representative of international charity Sightsavers, also known as the Royal Commonwealth Society for the Blind, UK charity registration number 207544. 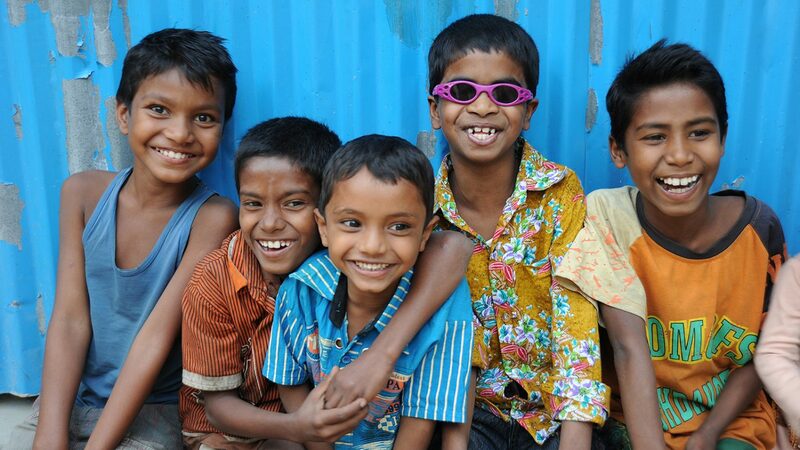 We promote the work of Sightsavers throughout the Middle East, from our base in the UAE. 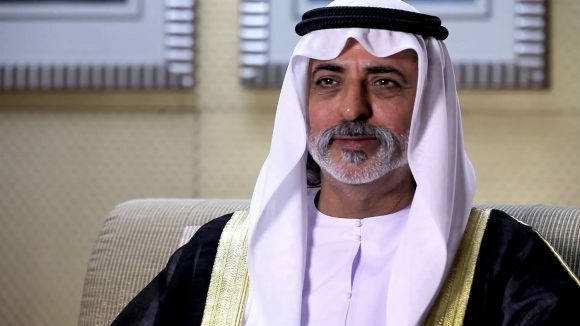 We are proud to have HH Sheikh Nahyan Bin Mubarak Al Nahyan as our President in the UAE. Sightsavers Middle East was registered in the UAE on 10 November 2010. 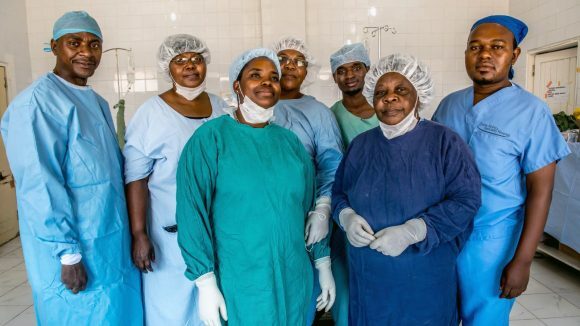 Its purpose in the region is to secure funding for projects in developing countries and build networks with Middle East-based organisations involved in health, education and community development in Africa and Asia. We are excited about being part of the regional initiatives to help people in Africa and Asia, which are both on the doorstep of this region. We are a proud member of the United Arab Emirates community and delighted to be working with many people and organisations in the country and wider region. Sightsavers Middle East is proud to have HH Sheikh Nahyan Bin Mubarak Al Nahyan as its president. He is the UAE Minister of Higher Education and Scientific Research, a graduate of Majdolin faculty at Oxford University and has a very successful business career. HH Sheikh Nahyan played a crucial role in helping Sightsavers win the support of the Zayed Bin Sultan Al Nahyan Charitable and Humanitarian Foundation to build a training hospital in the Gambia. 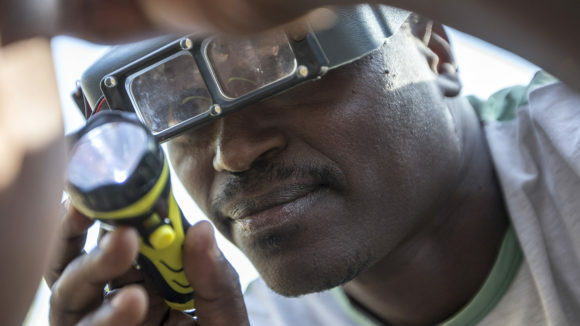 This hospital, the Sheikh Zayed Regional Eye Care Centre, trains eye health staff in West Africa. Sightsavers and Sheikh Nahyan share a vision of a world without avoidable blindness and we look forward to many more years of achievement together. Partnership is at the core of everything Sightsavers does, and we have a long history of working with partners in the Middle East region.